Some sound advice for light helicopter pilots from seasoned rotary-wing professionals. 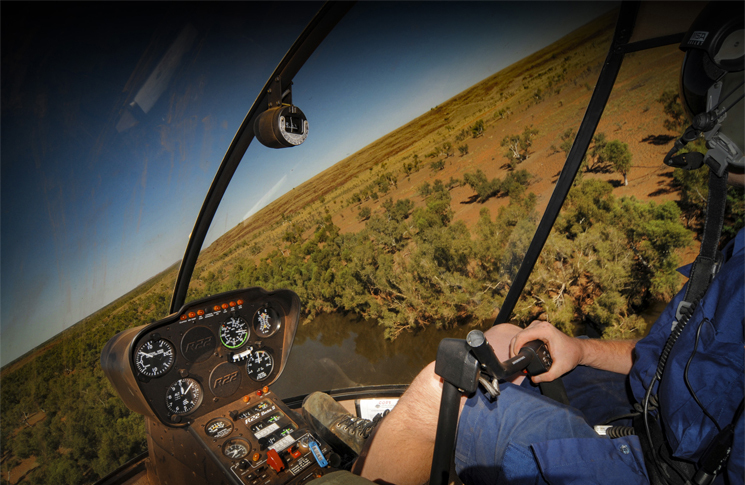 Earlier this year, helicopter instructor, Ray Cronin, returned from his annual training and examining trip to northern Australia with an uneasy feeling about how some pilots were recovering from overpitching. They were lowering the collective pitch control only, causing an increase in rate of descent and a sustained low-rotor rpm condition. But low-rotor rpm is definitely not normal, Cronin says. 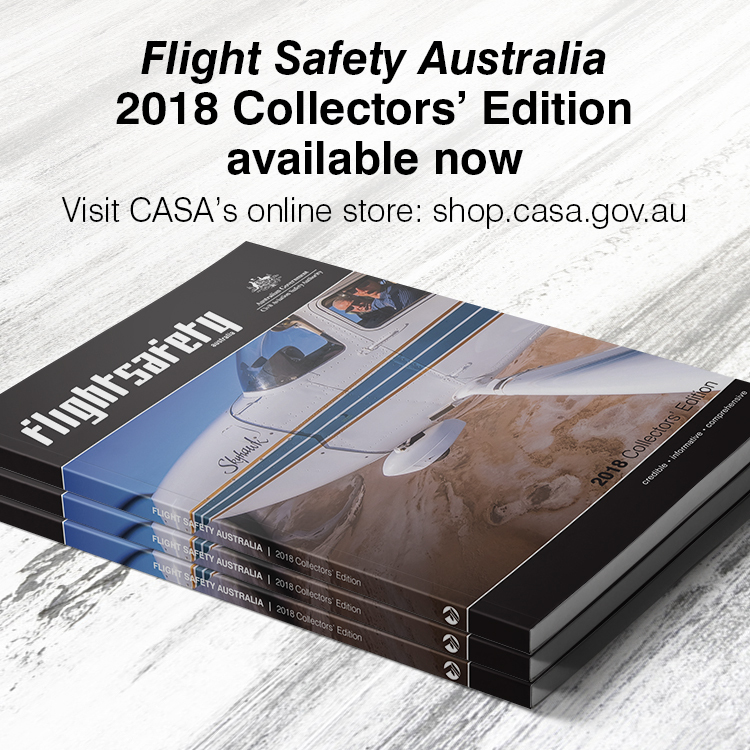 The only correct reaction is to open the throttle at same time as lowering collective,’ says Cronin, the owner and chief flying instructor of Kestrel Aviation, based at Mangalore, Victoria. In any helicopter, lowering the collective will lower the pitch angle of the blade and in turn reduce drag. However, it will also lower engine power—appropriate in normal operations, but opposite to what is required to speed the rotor up to recover from an overpitched state. Therefore, the correct response once an over-pitching state is recognised is to apply more power and at the same time reduce blade pitch angle by lowering the collective. Robinson Helicopter Company is clear about the need to be prompt on the throttle, should rotor speed decay. Cronin makes the point that a helicopter governor is, in effect, an auto-throttle. In other words, it is automation. 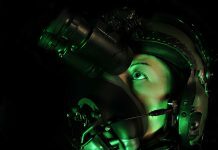 Like any other form of flight automation the advantages it bestows in the majority of operations—reduced pilot workload and more accurate control—come at a price: the danger of skill decay. ‘Those of us who were brought up on underpowered, inefficient, earlier generation helicopters had to learn the dark art of managing overpitching as an everyday event,’ he says. While not advocating a return to the bad old days of underpowered piston helicopters that often required desperate ‘pumping’ of the collective to balance lift and rotor speed, Cronin says manual throttle control is still an essential skill. His concern is that it goes unpractised now until required in an emergency. 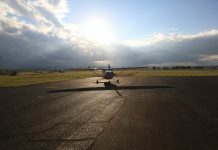 In lieu of constant practice, today’s pilots must learn the drill of opening the throttle at the first sign of low-rotor rpm. A possible reason for throttle shyness is fear of overspeeding the engine or rotor (which Cronin considers unlikely). This must be reported and will require grounding and inspection, but CASA rotary-wing flying operations inspector, Col Webb, says if you’re in a low-rotor rpm situation, an overspeed is the lesser of two evils. ‘Your choice could be between an overspeed and an accident,’ Webb says.